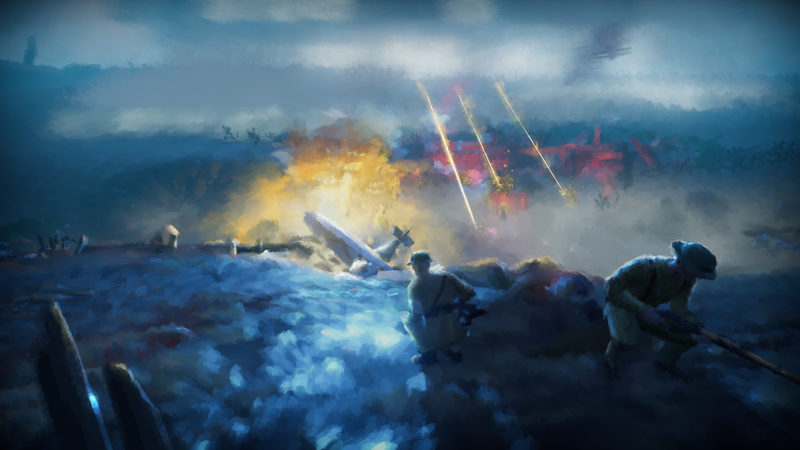 A few months before its release and incidentally the centenary of the armistice of the First World War, the impressionist and impressive 11-11: Memories Retold announce a first Charity DLC that gives good conscience. It is through Elijah Wood, who doubles Harry, one of the two protagonists of the adventure. Part of the Charity DLC sales will be donated to the association War Child UK, which helps children victims of the war. This additional content will feature two children, Jack and Eva, who find themselves in spite of themselves in the conflict that will ravage much of continental Europe. While waiting to learn more about the content of this Charity DLC, remember that 11-11: Memories Retold is expected to tell us differently the war on November 9, 2018, on PC, PlayStation 4 and Xbox One.